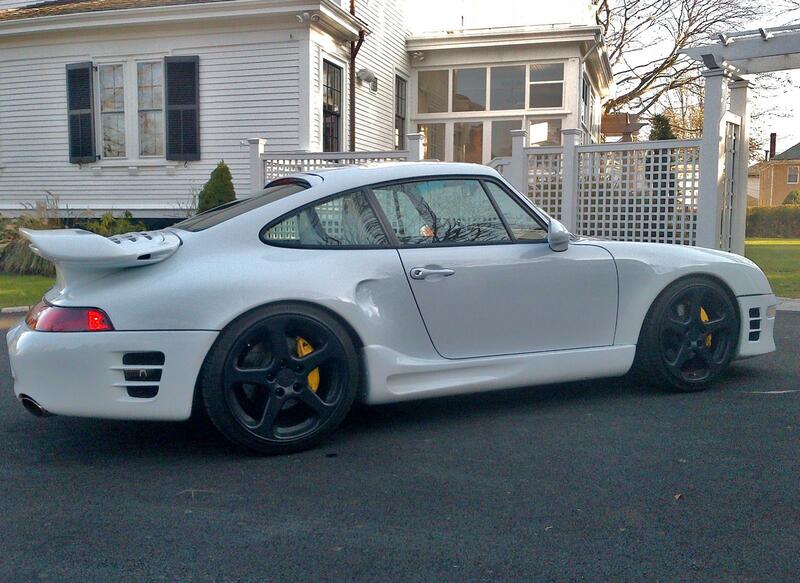 It's not a true RUF - its a modified Porsche with RUF parts. I don't see why this car should be worth more than a stock GT2. are there any RUF-VIN GT2? It's called the "Sloan Effect". You know, price cars in the stratosphere and see if any sucker will bite. So if I ever sell my GT 2 guess I will ship it to them. 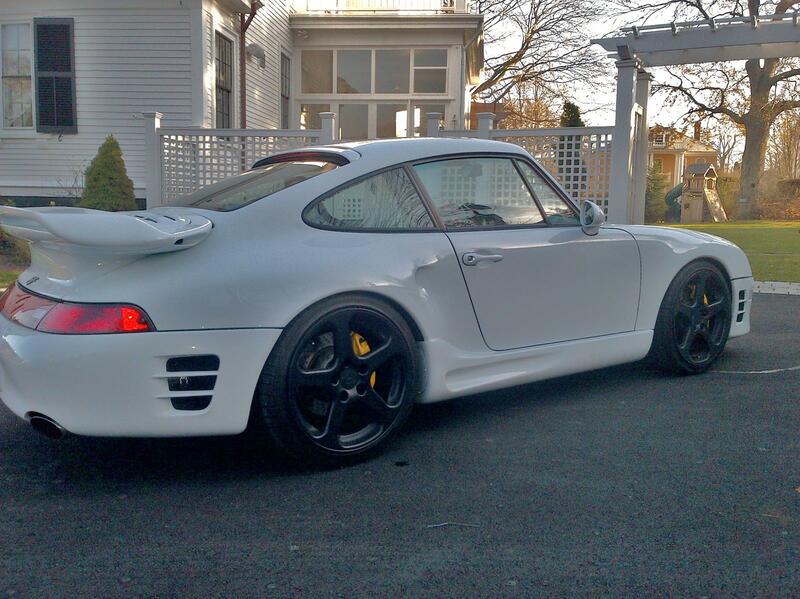 i am not sure even a RUF vin'd car should necessarily cost more than oem porsche. from the seat of the subject car. it's pretty USED up. To many factors to consider... if one has a 996 Turtbo and sends to RUF for lots of RUF partts and the R Turbo treatment you can be sure you would see more then a stock 996TT. This would not create a RUF VIN car but would still be a RUF Modified car. Usually when RUF does a "full conversion" they also rebadge the car in addition to door sills, steering wheel, mirrors, shifter, brakes, suspension, etc. When my car was done they did everything that was in the RUF catalogue minus the integrated roll cage which was 20K Euros. The total conversion was right at $70K. It looks like this car was balled up early in it's life and then was sent to RUF for the accident rebuild. Funny Sloan tries to sell this car for $135K and they cant even clean out the filthy BMG filter or vacuum the carpets.